Hugh Jordan Presents From The Steelite Distinction Collection, this Crockery Perfectly Complements any Dining Occasion. From the Elegant Simplicity of Monaco White to the Beautiful Sophistication of Antoinette, Steelite's Monaco Provides a Solution for all Environments. Monaco White is Extremely Versatile and can be used Alongside any Distinction Whiteware Range for Countless Presentation Combinations. Hugh Jordan Stock a Full Range of the Monaco Range by Steelite. 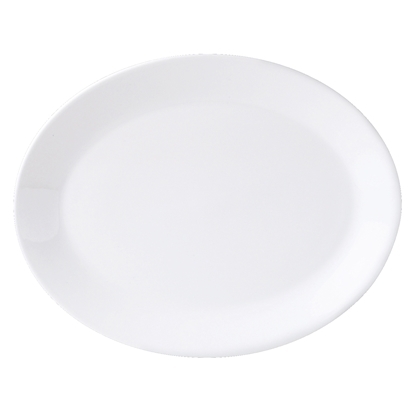 Buy Steelite Monaco at Great Value and Enjoy Next Day Delivery.